Demonstrate a 3% improvement in the proposed performance rating compared with the baseline performance rating for portions of the building within the tenant’s scope of work. Calculate the baseline according to ANSI/ASHRAE/IESNA Standard 90.1–2010, Appendix G, with errata (or a USGBC-approved equivalent standard for projects outside the U.S.), using a simulation model for all tenant project energy use. Projects must meet the minimum percentage savings before application of renewable energy systems. comparison against a baseline tenant project that complies with Standard 90.1–2010, Appendix G, with errata but without addenda (or a USGBC-approved equivalent standard for projects outside the U.S.). Exception: the baseline project envelope must be modeled according to Table G3.1(5) (baseline), Sections a–e, and not Section f.
Document the energy modeling input assumptions for unregulated loads. Unregulated loads should be modeled accurately to reflect the actual expected energy consumption of the tenant project. If unregulated loads are not identical for both the baseline and the proposed performance ratings, and the simulation program cannot accurately model the savings, follow the exceptional calculation method (ANSI/ASHRAE/IESNA Standard 90.1–2010, G2.5). Alternatively, use the COMNET modeling guidelines and procedures to document measures that reduce unregulated loads. For Option 1, Tenant-Level Energy Simulation, process loads for retail may include refrigeration equipment, cooking and food preparation, clothes washing, and other major support appliances. Many of the industry standard baseline conditions for commercial kitchen equipment and refrigeration are defined in Appendix 3, Tables 1–4. No additional documentation is necessary to substantiate these predefined baseline systems as industry standard. 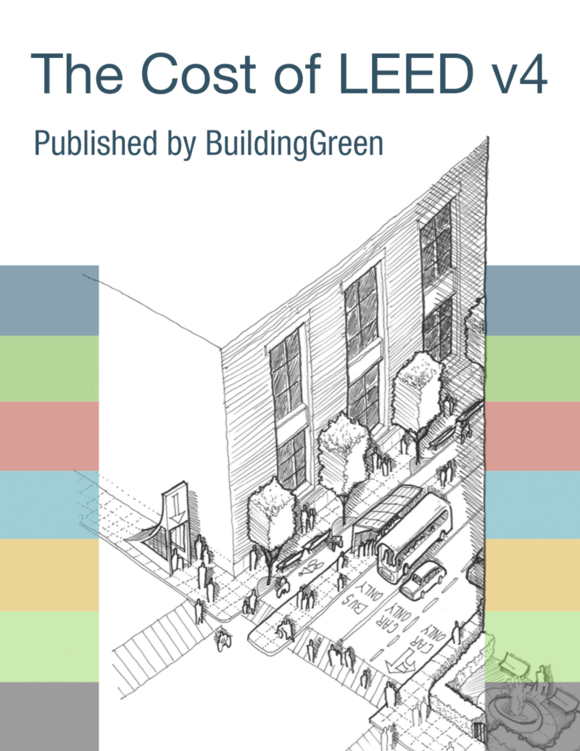 Reduce connected lighting power density by 5% below ASHRAE 90.1-2010 using the space-by-space method or by applying the whole-building lighting power allowance to the entire tenant space. Install ENERGY STAR appliances, office equipment, electronics, and commercial food service equipment (HVAC, lighting, and building envelope products are excluded) for 50% (by rated-power) of the total ENERGY STAR eligible products in the project. Projects outside the U.S. may use a performance equivalent to ENERGY STAR.